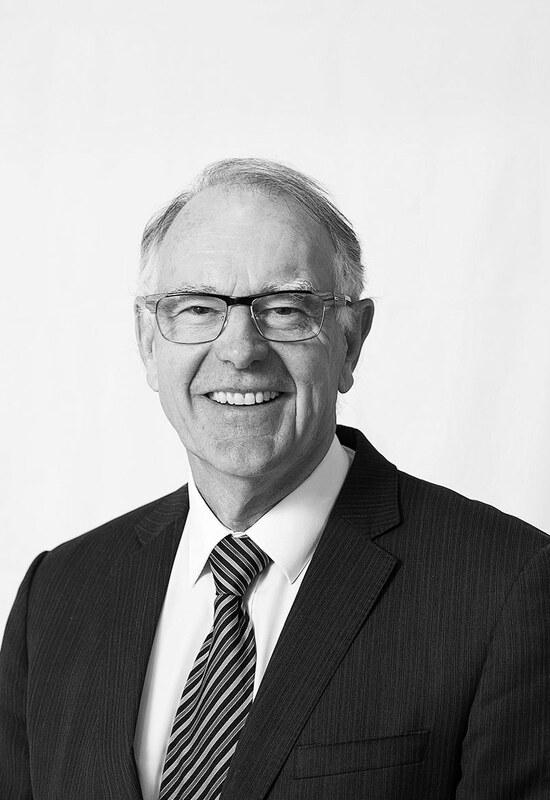 Gregory was first admitted to practice in 1971 and has more than 40 years’ experience in law. He was a partner in the firm of Snedden Hall and Gallop from 1973 to 1989. 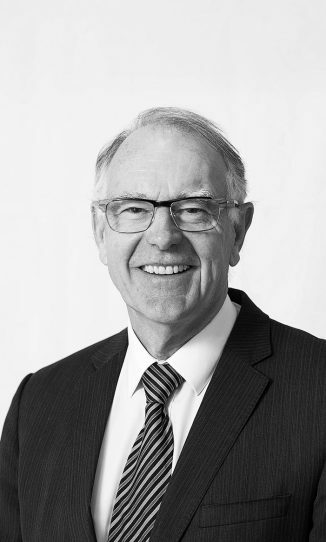 He was the President of the ACT Law Society for two years in 1985 and 1986. He was the President of the ACT Bar Association 2011-2012. Gregory is a masters’ athlete and coach.